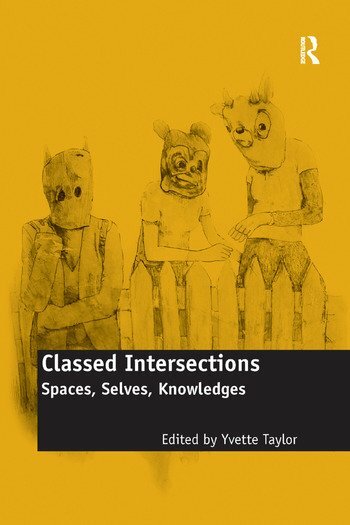 Classed Intersections examines the salience, transformation and tension of class analysis at a crucial juncture in its return to and reinvention of sociological agendas. The contributors, including both established and emerging academics, examine class as produced through combined social, cultural and economic practices but are clear not to reify class over and above other paradigms; instead a number of key intersections are fore grounded including gender, ethnicity and sexuality. The collection draws on a variety of methodological positions, including in-depth interviews, ethnographies, and auto-biographical approaches. It scrutinizes classed intersections across a wide range of social spheres and practices, including education, the workplace, everyday life, citizenship struggles, consumption, the family and sexuality. Taken together, this volume will enhance efforts to establish 'new' working class studies both in the UK and around the world.